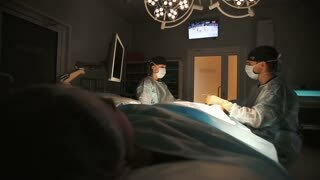 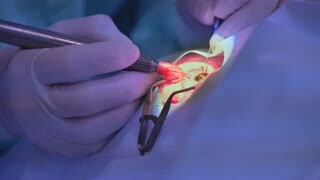 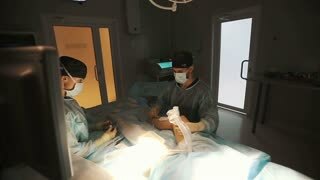 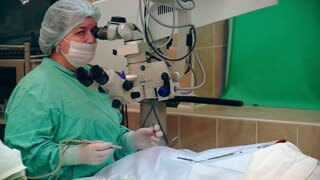 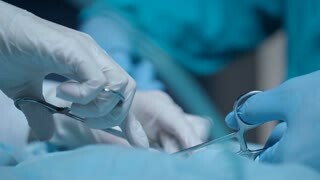 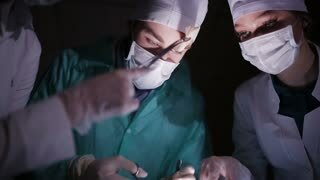 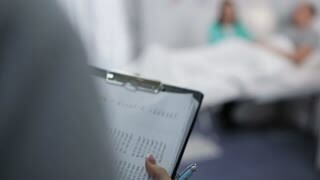 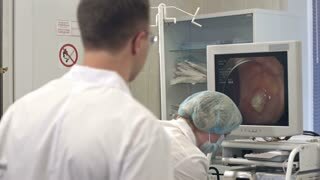 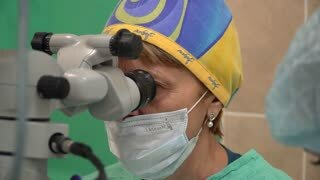 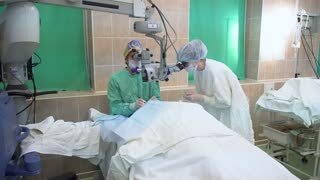 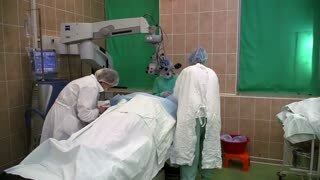 Search Results for "doctor surgery"
MOSCOW, RUSSIA - nowember 6, 2018 Ophthalmic surgery. 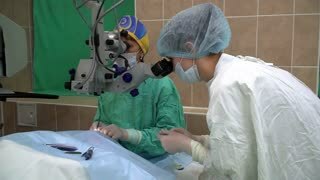 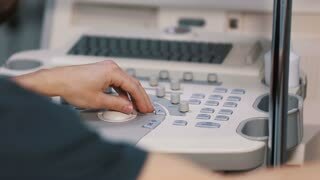 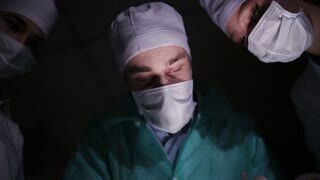 A doctor with an assistant performs an operation, looks into microscopes Editorial license. 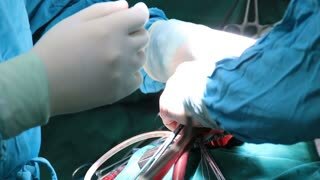 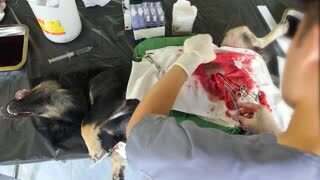 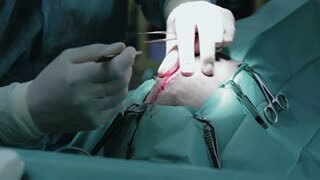 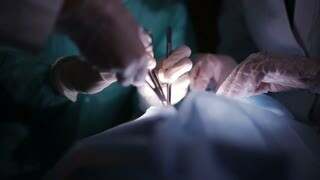 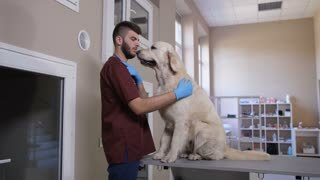 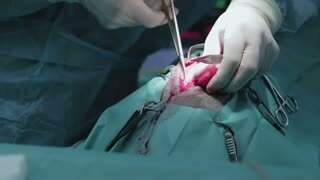 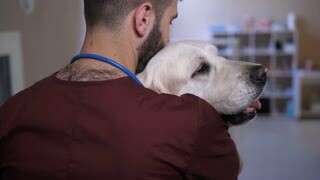 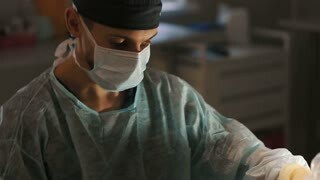 A veterinary doctor makes an incision on the back of a dog as part of a disc herniation surgery.